At the AGM of the CCA in March of 1985 the Rick Folk team was named to the Curling Hall of Fame in the curler category. Folk and his team of third Ron Mills, second Tom Wilson and lead Jim Wilson will long be remembered for their effort in1980 that broke the longest losing streak for Canada in the history of world curling. The curling credentials of all four are impressive but Folk himself has the most glittering list of achievements. 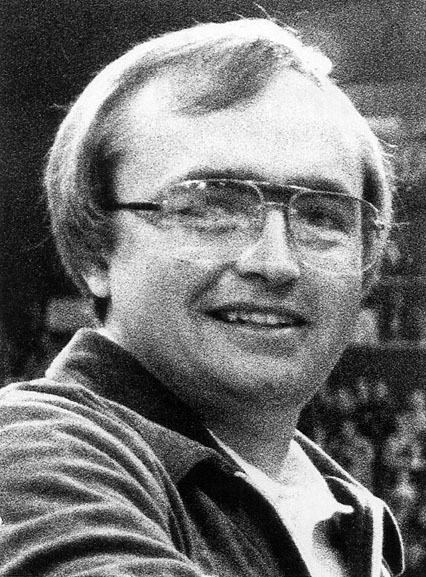 In addition to winning the Brier and Silver Broom in 1980, he was Brier runner-up in 1978 and ’79. In 1974 and again in 1983 Rick was the winner of the Seagram Mixed and on two other occasion he was runner-up.